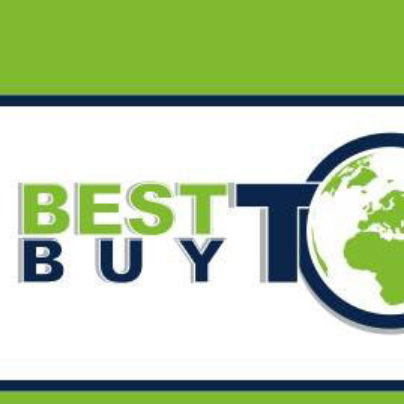 Best Buy Tour agency was establish in 2014 in Armenia. Shortly after they establish their unique place in tour market. Collaborating with the leading international companies of tourism market and having friendly and high qualified serving staff, BEST BUY TOUR welcomes you to travel with us to the multiple destinations and get a maximum satisfaction from your vacation.